By “leading travel and hospitality clients with design thinking and sophisticated customer interactions,” Sutherland landed HfS Travel’s coveted “High Performer” designation in the analyst’s first-ever report evaluating providers in the travel vertical. 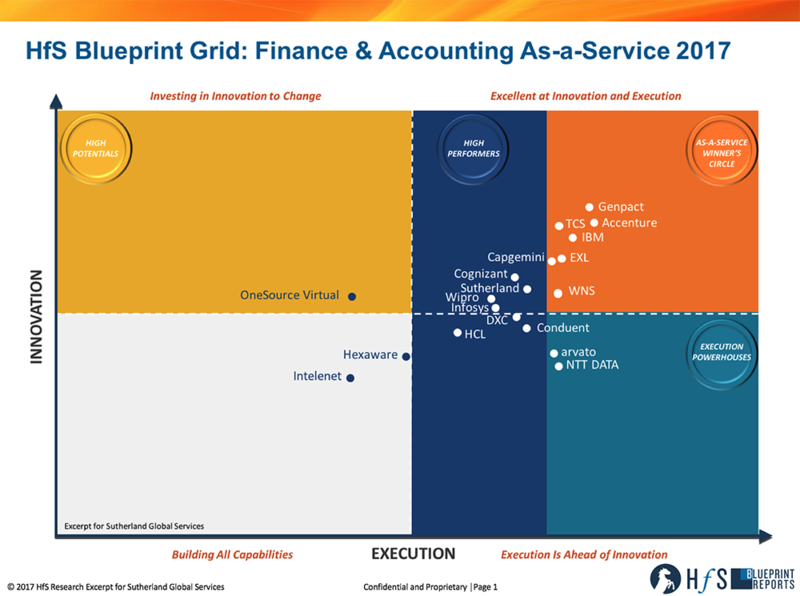 Sutherland also ranked third out of 16 providers on the HfS innovation axis in the report. “As a result of this disruption, travel and hospitality companies are laser focused on differentiating through experience and making the most of their customer loyalty programs and opportunities to engage,” it said. And customer experience is “everything” in travel and hospitality, the report further said. HfS Research is the leading analyst authority and global community for business operations and IT services. The 2017 HfS Blueprint Report: Travel and Hospitality Customer Engagement Services offers a comparative analysis of the innovation and execution capabilities of service providers, and follows the evolution of the travel and hospitality services market to a more agile, consumer-centric As-a-Service Economy that includes increasingly diverse talent, analytics and platform-based services. HfS based the report on interviews with buyers who evaluated service providers and experienced their services, structured discussions with service providers and publicly available information such as investor analyst materials, website information and thought leadership. In a recent example, Sutherland drove efficiencies and cost savings for Scandinavia’s largest airline as it consolidated its operational and support centers in Europe and Scandinavia. It implemented new tools without compromise, completed a seamless transition on time and without negatively impacting daily operations and shifted all new technology architecture with no down time. The airline saw a 10 percent improvement in service levels, 10 percent reduction in abandoned calls and a 15 percent spike in sales. HfS also reported positive feedback from Sutherland clients about its service delivery execution and use of analytics. Sutherland is also in the “Winner’s Circle” for Digitally-Enabled Contact Center” and as “High Performer in Intelligent Automation” with other recent accolades from Verego, NelsonHall and Information Services Group (ISG), as well as new corporate positioning and a growing client roster, Sutherland has become the favored process transformation company of today and the future.